David Nixon serves Anderson Three as Deputy Superintendent. 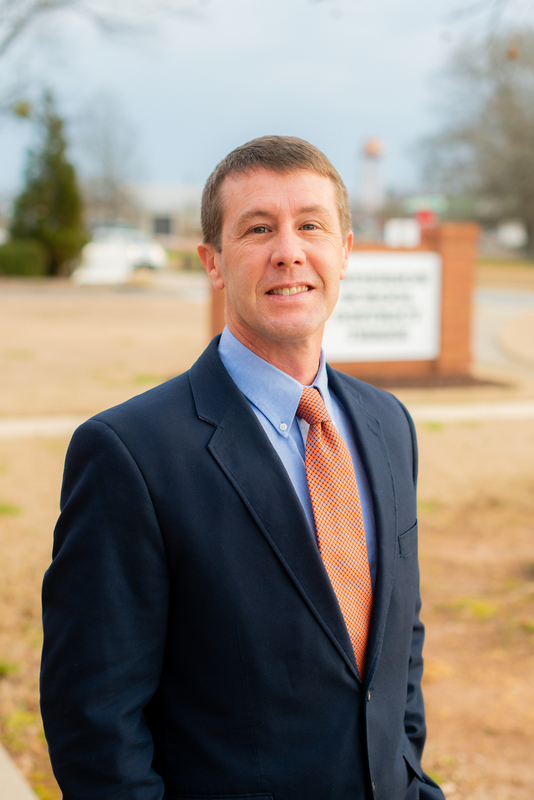 Prior to working for Anderson Three, he was an elementary principal in Abbeville County and an Agriculture Education Teacher at Crescent High School and Pendleton High School. His undergraduate, MEd and PhD are all from Clemson University. He is married to Danielle Nixon who owns and operates Crescent Animal Hospital in the Iva area, and they have two children. Sarah Katherine and Boone that both attend Iva Elementary.